Looking to take the Subway to Manhattan? Park on Woodhaven Blvd/Queens Blvd with a short walk to the Subway Stations for the M and R lines into Manhattan. 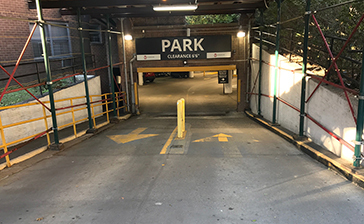 Parking.com offers convenient parking for Woodhaven Blvd/Queens Blvd. Click the location address to see more information about that parking location.